A dog breeder for over 30 years, I was raised in a family who showed Cocker Spaniels. I bred Miniature Schnauzers for over 20 years, and then one day in 1993, I read an article in Dog World about the Coton de Tulear. Once I convinced Bill that it really is macho to be associated with a little fluffy white dog, we traveled to France to pick up our first Coton, Sammy, who’s now 12 and still looks and acts like a puppy. That’s all it took – we were hooked! After Sammy came Charlie, then Tiger, Tiffany, Xenia, Chou Chou, Star … well, you get the picture. Cotons are people-oriented dogs. All of them are raised in our home and are never crated. They sleep with us and go everywhere we go. Bill volunteers at a nursing home and always takes a Coton or two with him when he visits the patients. The Cotons love it and the patients do, too! 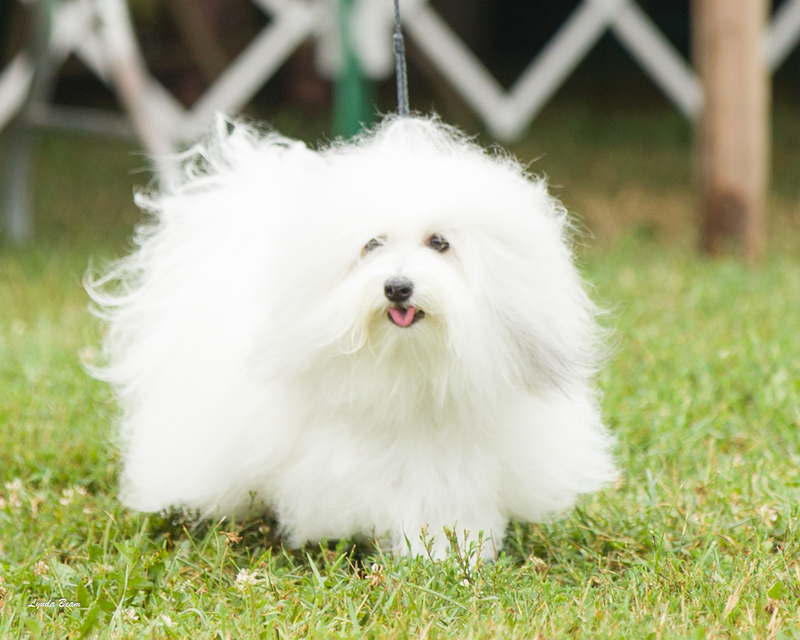 Each Coton is shown throughout the country and is championed through the United Kennel Club (UKC), the American Rare Breed Association (ARBA), and/or the International All Breed Canine Association (IABCA). 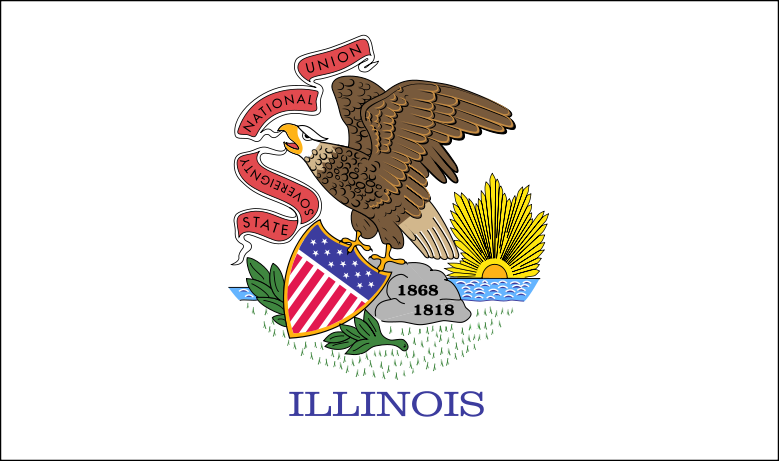 Morninglow Cotons is a small hobby breeder located outside Chicago. We believe first and foremost in producing healthy puppies with the great temperaments and great beauty that Cotons de Tulear are known for. We believe in quality over quantity and produce just a few litters a year at most. We show our dogs in conformation, obedience train them, and enjoy dabbling in performance sports with them. Most of all, they are dearly beloved members of our family! 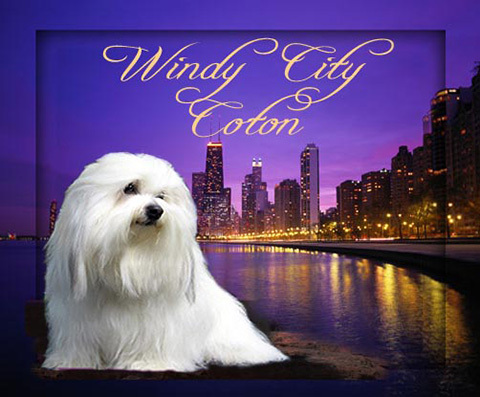 Here at Windy City Coton, we occasionally bring puppies into the world as a passionate hobby rather than a business. Puppies are nurtured and socialized in our home. We care deeply about the future well being of our Coton puppies so placement is reserved for qualified home situations. 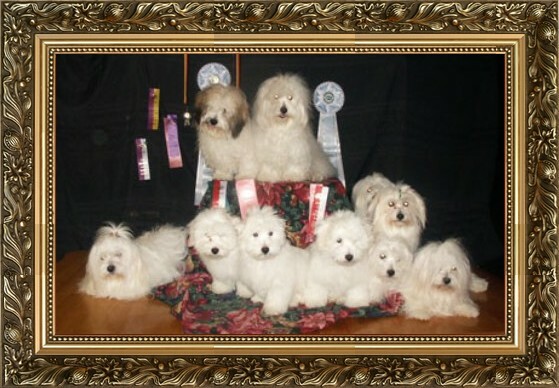 Our focus is to produce Coton pups with a loving nature, robust health, and a charming appearance. Mates are selected for their friendly temperament and beauty. Our parents are extensively tested for good health prior to breeding. These health tests include OFA (formerly CERF) eye examinations, orthopedic evaluations of hips and patellas, OFA Cardiac Screening, OFA Thyroid, DNA genetic analysis, and comprehensive annual blood panels. 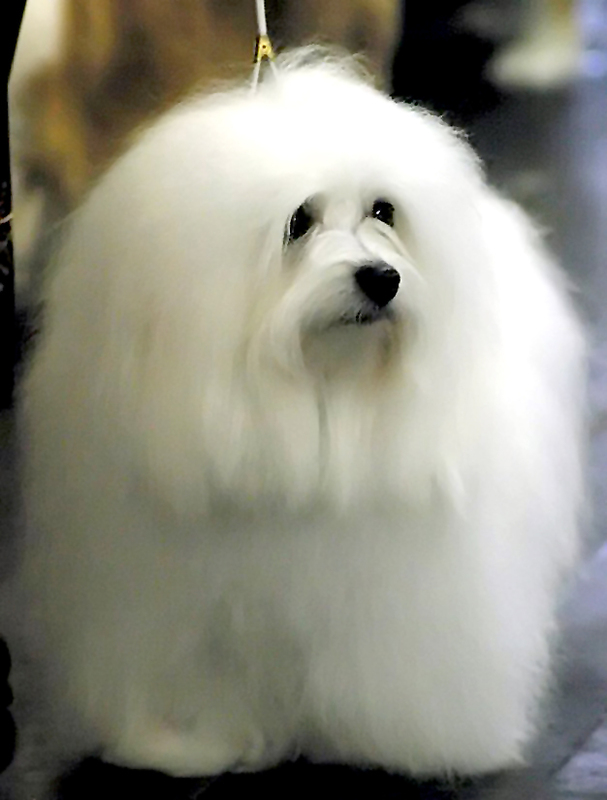 We firmly believe that health testing is a key component of sustaining the hardy legacy of the Coton de Tulear breed.